At the top of every Colorado Judicial Branch page are a set of headers with pull down menus. Perhaps the most useful is the ‘Self Help/Forms’ tab. If you already know what area of the law you need additional information for, then simply scroll down and click the appropriate heading. If you need more general assistance, click on the ‘Self Help’ tab to bring up the page. On the left, under General Information header, are various links to other pages. We highly recommend you take the time to familiarize yourself with the information contained within these pages. 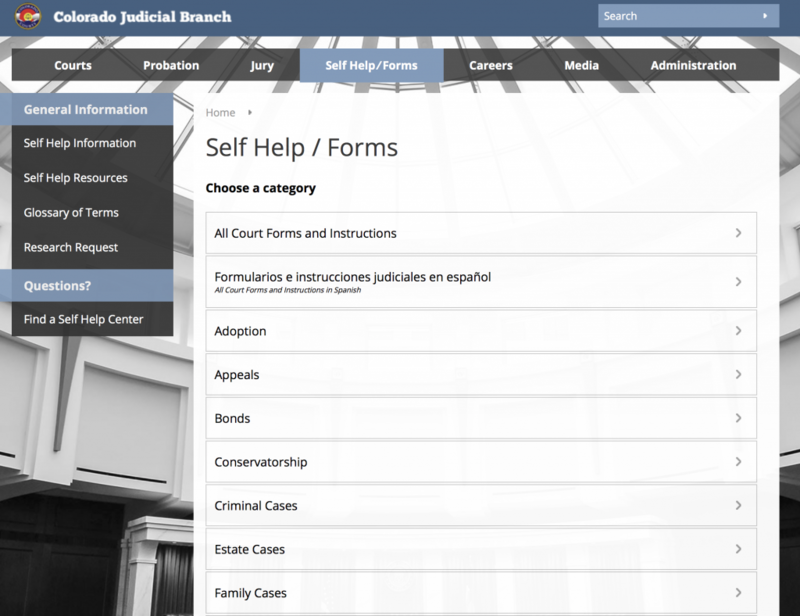 For instance, the Self Help Information tab brings you to information about Self-Represented Litigant Coordinators. The Self Help Resources page has helpful links and How-to instructional videos. There is also a Self-Represented Resources page buried within the Colorado Judicial Branch page. 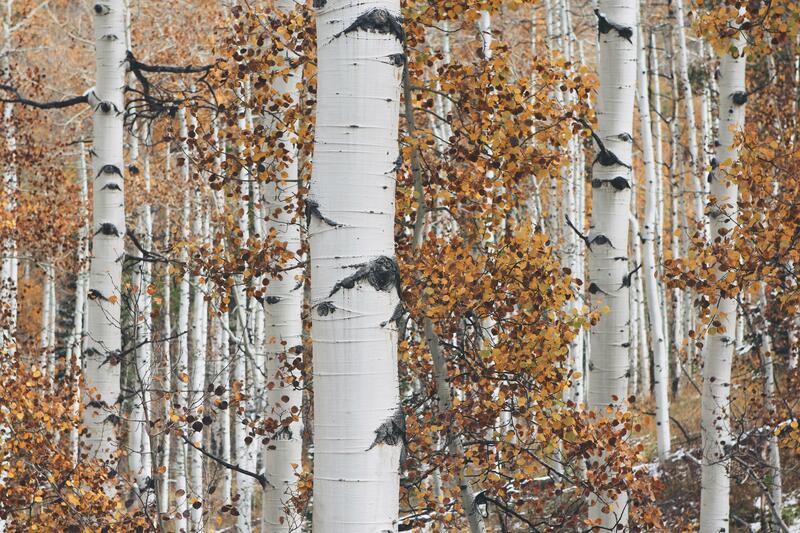 This is another great resource with links to pro bono services throughout Colorado. Lastly, we find that this brochure is a helpful primer for anyone with questions about going “pro se” or representing themselves in a court of law.